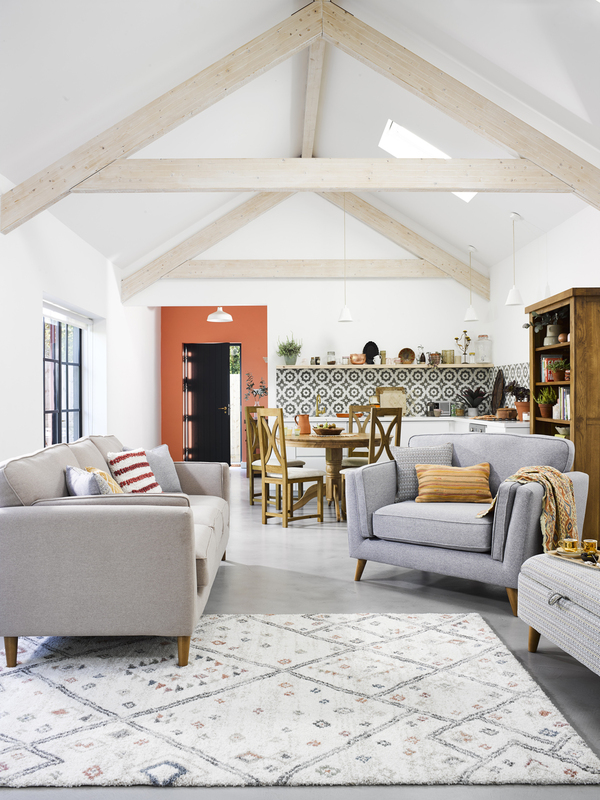 The dreary, grey winter months can often leave you feeling unmotivated and blue, but as birds begin to chirp and sunshine creeps through the windows, it’s time to start afresh. 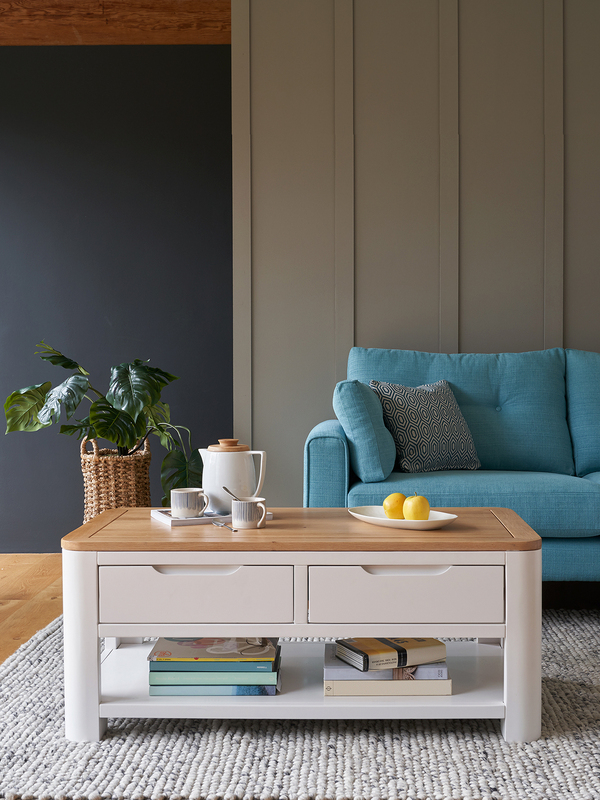 One of the best ways to shake off the mental cobwebs that gather over winter is to get your home clean and organised! Sure, spring cleaning may seem like a chore, but there are plenty of reasons why washing the windows and scrubbing the surfaces can be good for you as well as your home! 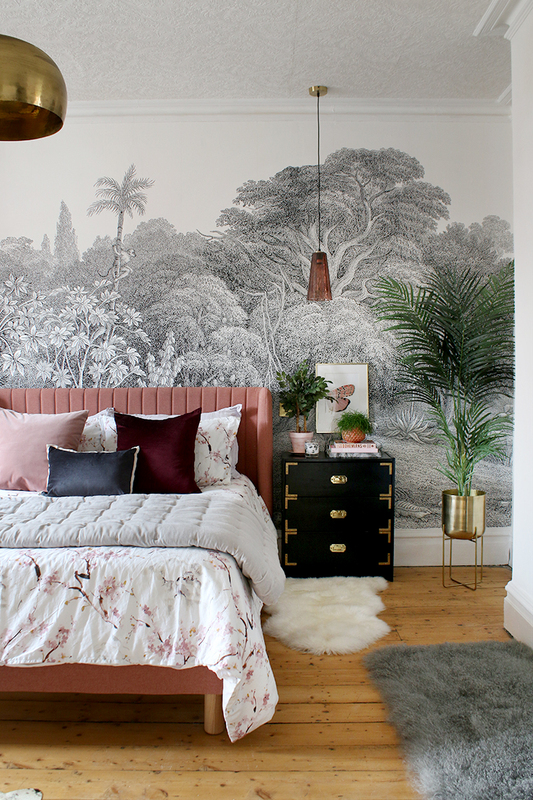 Wiping the winter blues away can increase your productivity, improve your happiness, and keep your health in tip top shape – as well as creating a bright and comforting home, of course! With that in mind, it’s time to turn this dreaded task into a dream instead. Read on to find out where to start with your spring cleaning this year. Trying to hoover, dust, and polish with bits and pieces flung everywhere only makes the process of spring cleaning even more difficult. 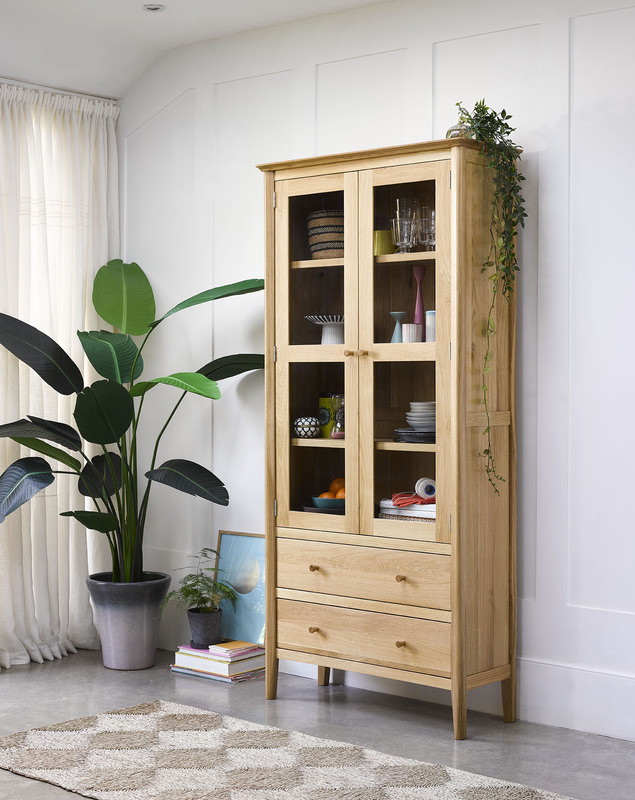 The first step to a Spring-ready home is decluttering. From simple solutions to a deep declutter, check out our blogs for step by step guides to find a way that’ll work for you. Now that the hard part’s over and done with, it’s time to get to down to the nitty gritty. 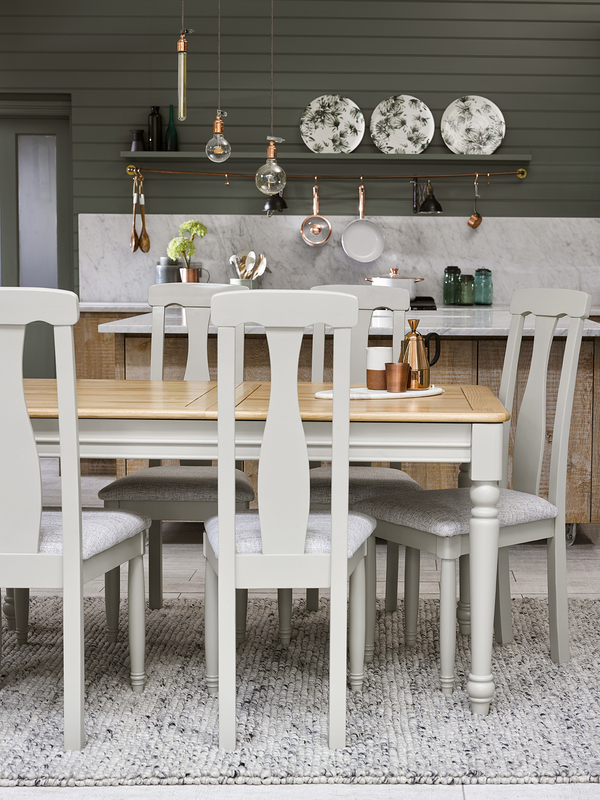 From the skirting boards on your stairs to the top of your lamp shades, our cleaning guides will help you approach those neglected areas and have your home looking spick and span in no time. These small tasks can be a great way to focus your mind when you’ve had a stressful day, and with some good music the time will fly by! Cleaning Tips From Neat Freaks! How many times have you told yourself that you really will sort out the mess under your bed or the stray shoes in your wardrobe? With the cleaning done and dusted, it’s the perfect opportunity to finally keep those promises to yourself and get your home organised. 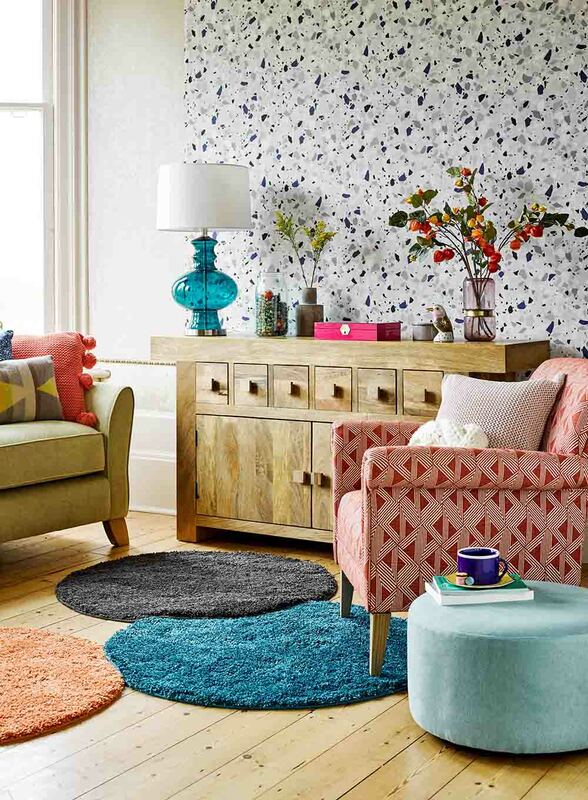 You’ll be reaping the benefits of a relaxing, organised room for months to come! Here’s where the fun begins. 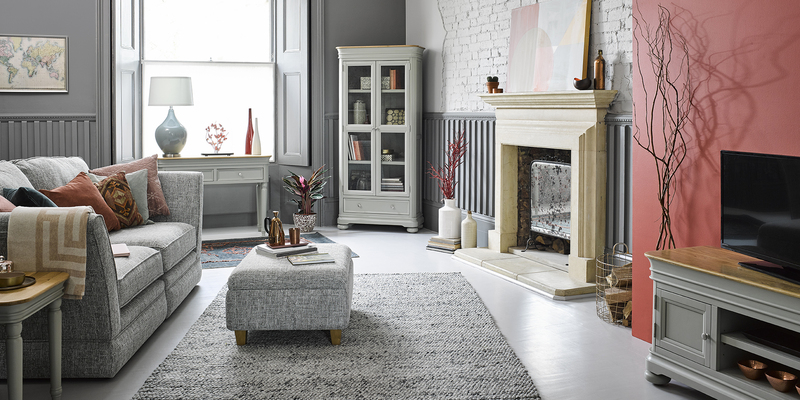 After a clearout and a clean, it’s time to put life back into your home this spring! 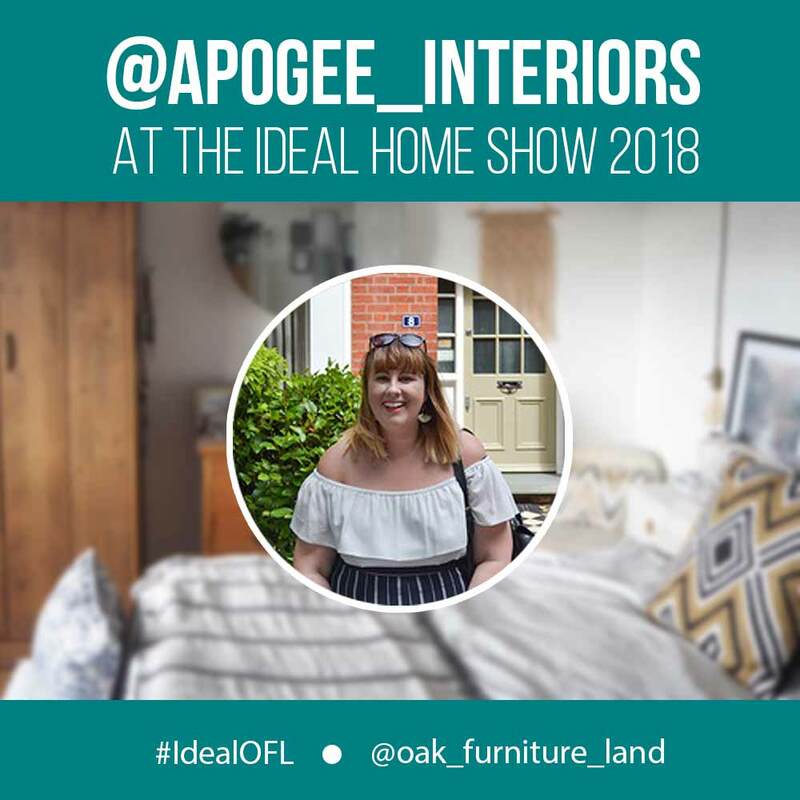 Whether you’re looking for some simple ways to spruce it up or need a whole new look, our blog posts will inspire you to dress up your home for the season. Put your best foot forward and head into spring with a fresh head and home! What are your top tips for tackling the spring clean? 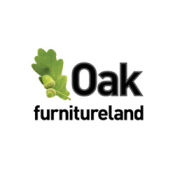 Let us know on Facebook or show us on Instagram using #oakfurnitureland. WIN a Spring Style Refresh!